Employee solutions built around you. Enable your people to succeed! Beem is a flexible employee application designed to dramatically enhance frontline comms, and boost employee engagement. Surface existing corporate comms effortlessly, and open up new channels for two-way engagement, all within a single platform. Invite your employees to join the conversation, and become true ambassadors for your brand. Take your internal comms and HR tools mobile! 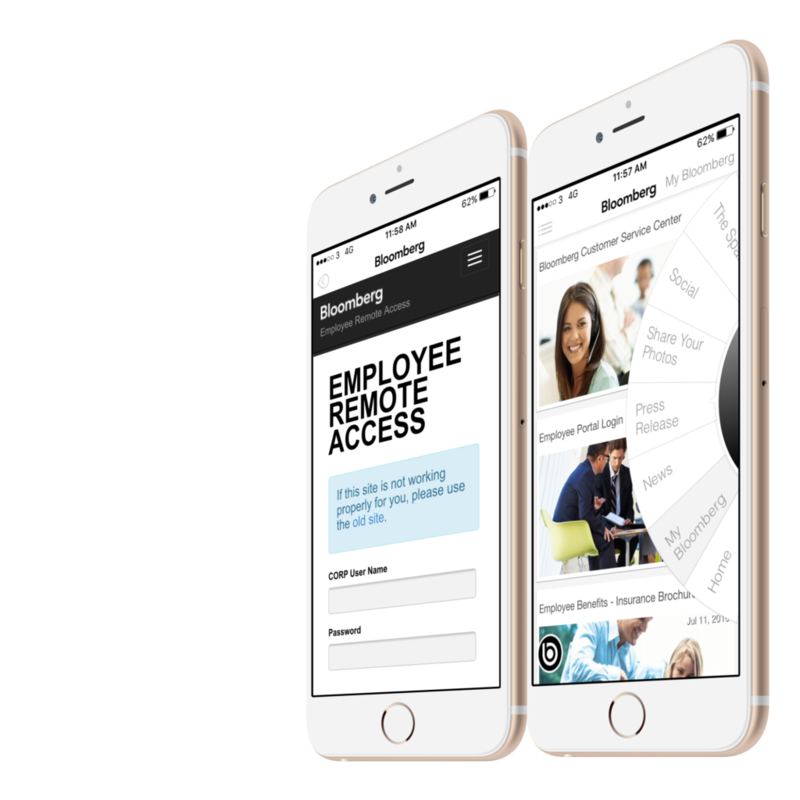 Employees can access payroll, expenses, policies, and more all from their personal devices. Integrate with Sharepoint or other softwares for seamless connectivity. Connect and be heard by all your people around the globe, anywhere and anytime. Engage with front-line employees, without the need for company email addresses and communicate in local languages with instant translations. Publishing – schedule content and materials, save drafts, use different types of media including: PDFs, video, images, and more! 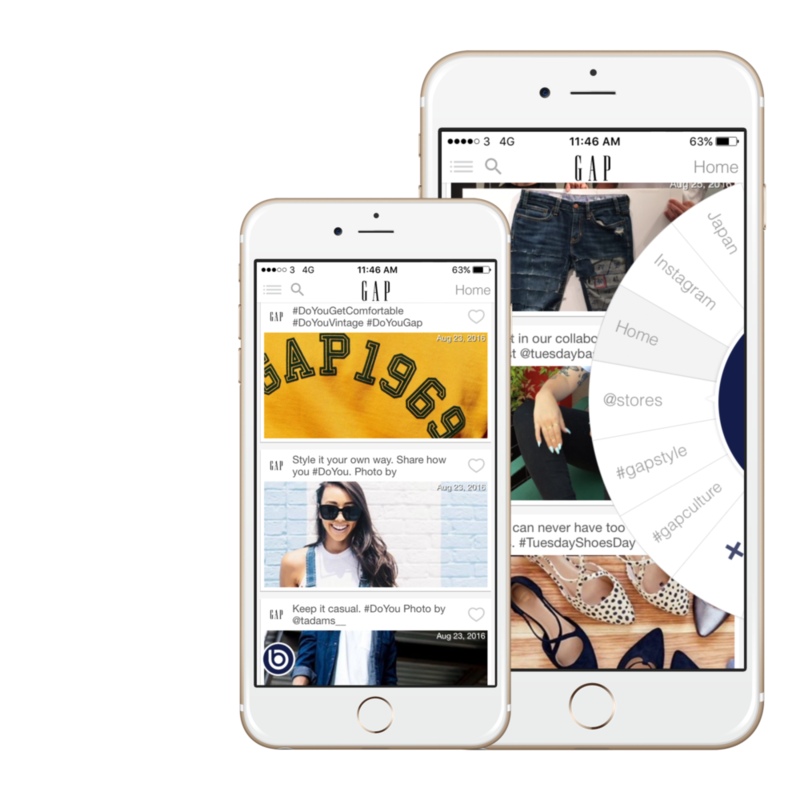 Replace your temporary event apps with the one-stop-shop company app. House all the key event information including location, programme, menu, speakers and more in an easy to navigate place that boosts pre, during and post event excitement. To increase engagement, encourage your employees to post their pictures and stories directly to the app! Find our how Beem can deliver employee mobility and lasting engagement for your organisation today!